AEM Water Injection Kit UNIVERSAL - MiataRoadster - Stay tuned with MiataRoadster! 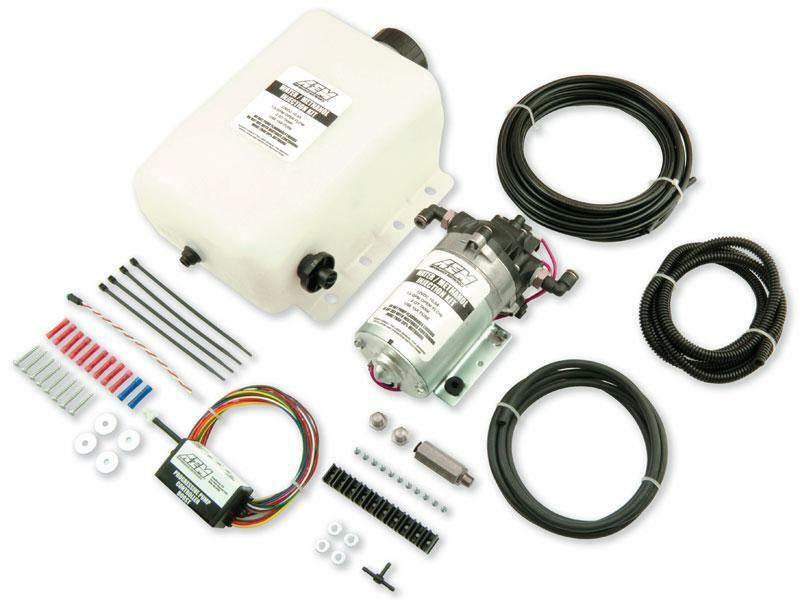 The AEM Water Injection Kit is a safe and economical way to reduce air inlet temperatures to increase boost pressure for more power. Lower air inlet temperatures allow users to advance timing without having to run higher-octane fuel. This is the most complete kit available on the market straight out of the box- no additional parts required.